With Custom Sections, you can display custom content on your website based on flexible display conditions with absolutely no coding required. 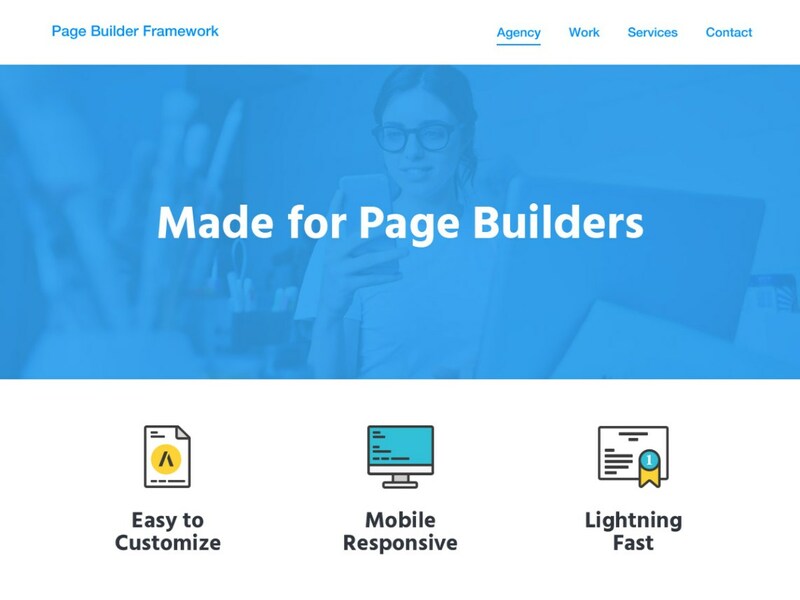 Page Builder Framework has always focused on providing an intuitive user experience for agencies & end-users. 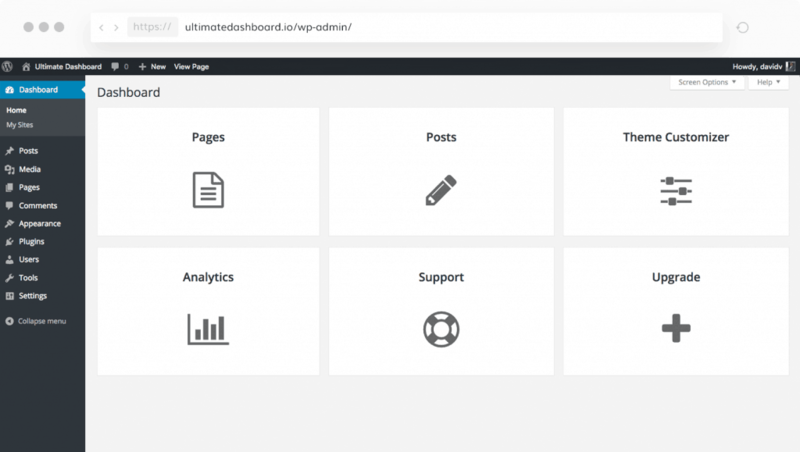 Through the use of the WordPress Customizer, Page Builder Framework has allowed you to create stunning websites and has given you the ability to customize a number of elements. Today, however, we’re going to take things one step further by releasing a new feature as part of our Premium Add-on. Custom Sections is a new feature that allows you to inject a piece of content in your website based on specific display rules with no coding required. In addition to that, you can replace certain theme-specific elements like the Header, Footer or 404 Page with your own Custom Section. Using Beaver Builder or Elementor Pro, you can design these sections as you would any other aspect of your website. This will allow you to create an ever more customized website for your clients or yourself. There are two main elements for Custom Sections: Locations & Display Rules. By selecting these locations, you can replace your Header, Footer & 404 Page with your Custom Section – or add your Sections to specific areas (Hooks) on your website. This is where it gets super powerful! Using these display conditions, you can target specifically where your content should be displayed. Are you running a discount on your website? Display a custom banner throughout your Entire Site before the header. Want people to sign up for your Newsletter? Add a newsletter sign-up form to the bottom of All Posts. Want a different Header for the member area on your website? Create the header with Elementor Pro or Beaver Builder and make it apply to only specific Pages on your website. With the powerful inclusion/exclusion rules, the possibilities are just endless! Gone are the days where you had to mess with custom code in your child-theme’s functions.php. 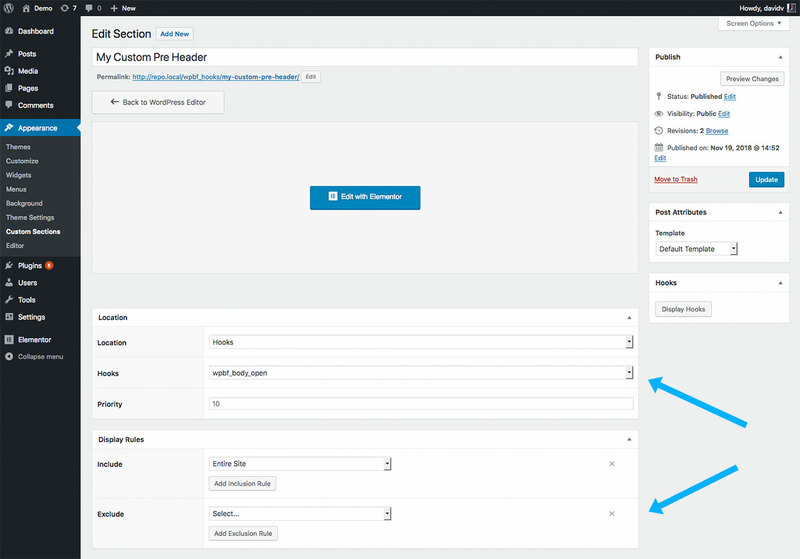 To get a visual representation of the available locations (Hooks) in Page Builder Framework, logged in users with admin capabilities can now Display Theme Hooks from the WordPress admin bar. This is handy to see where the custom sections can be applied on the front-end. After releasing the Adjustable Responsive Breakpoints feature, we received a lot of requests to add the ability to change the themes breakpoint for mobile devices. So we’ve added this feature to the Premium Add-On in version 1.10. The mobile breakpoint can now be changed under Appearance ->Theme Settings (see below). Custom Sections makes it a lot easier to create flexible websites with absolutely no coding skills required. 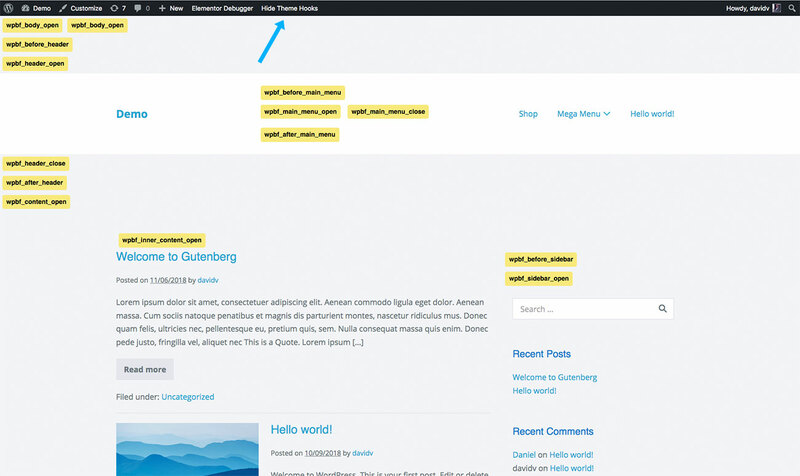 Are you ready to get started with Custom Sections? Great! Does this work with Divi Builder too? we’re currently in touch with Divi & Brizy to see if we can add support both page builders. I use Elementor Pro to make my headers and footers, turning off headers and footers on each page and thought this could add an “info bar” to the top of pages. So, as instructed, I’ve created a new header (Appearance > Custom Sections) – just a single line of text, for testing – and saved it and it doesn’t show up anywhere! Additionally, the ‘Edit with Elementor’ button does not display (as shown in the instructions), seemingly leaving me to design this bar solely within the standard editor. I think a video tutorial or two should be made to show how and why this feature – which seems to have great promise – is to work, ’cause I’m just not getting it! We’re going to create a video tutorial for Custom Sections and update the documentation. To make Elementor work with Custom Sections, please activate “Custom Sections” in the Elementor Settings under “Post Types”. After that, please navigate to Settings -> Permalinks in the wp-admin if you get a 404 error trying to edit/view the Elementor-created Custom Sections. What hook do you have the info-bar assigned to? If you replace the themes default header with your custom header, the hooks (for instance wpbf_before_header) are no longer available. That may be the reason why it doesn’t show up for you. I finally found the time to get back to this tonight. Thanks for the info. I activated “Custom Sections” in the Elementor Settings under “Post Types.” I had no idea I had to do this – or of the existence of this checkbox – because none was mentioned in the docs (at least not the docs on this page). My test header now shows up – but the place it appears is below the Elementor-made header – but that’s not where I want it! I want the header I’ve made within the theme to be at the top and I’ve certainly indicated “Header” as the one of the four locations possible in the theme’s settings. Your talk of “hooks” totally mystifies me. I know that GeneratePress allows me to inject code into places it terms hooks (e.g. before header), but your use of this term is way above my head! Perhaps some detailed documentation, specific instructions, and a video or two might go a long way to helping relative WP newcomers like me that aren’t coders, but are using the page builders of your target market.